Located along the stunning Indian Ocean, with miles and miles beaches, bars and restaurants. Durban is luckily enough to have fabulous weather all year around. 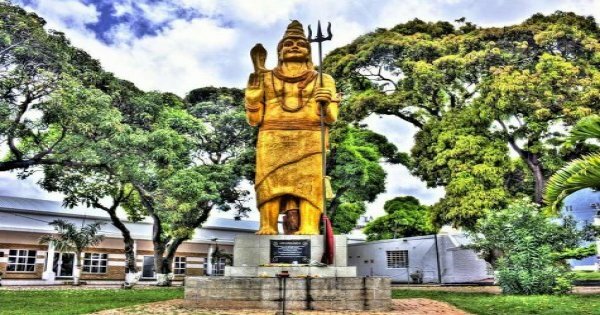 This multicultural city is home to various cultures including Indian and Zulu cultures. 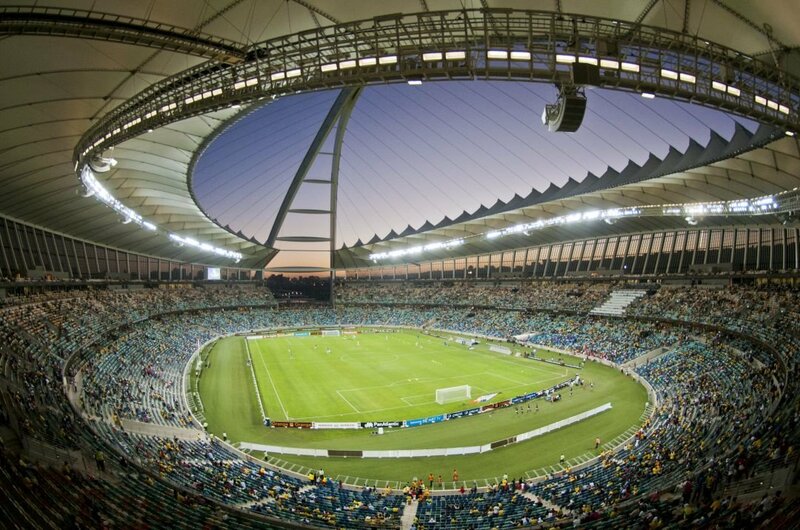 It is the main centre of world-class sports and host to major international events. It is a shopper’s paradise with first class shopping plaza and precincts, craft markets and street bazaars. 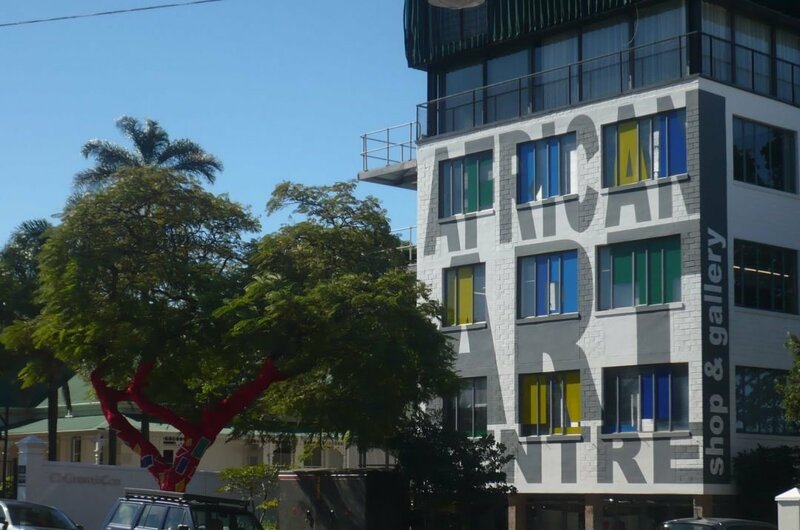 It is an entertainment and hospitality centre offering a broad range of accommodation from beachfront hotels to themed lodges, guesthouses, self-catering apartments and cosy B&Bs. Durban Harbour, One of the biggest and busiest Ports in Africa. Ideal for tourists wishing to go on the many adventure safari private tours. There are many cruise transfers to take you around on guided tours of the city. The bay is surrounded by a beautiful area of mangrove swamps. This adds to the beauty the natural countryside but also provides an ideal living habitat for some animal species. For the more adventurous, the port is busy with locals and tourists, who love to parasail or go kayaking! If you fancy just people watching there are many cafes and restaurants surrounding the bay where you can sit and relax with a glass of wine. 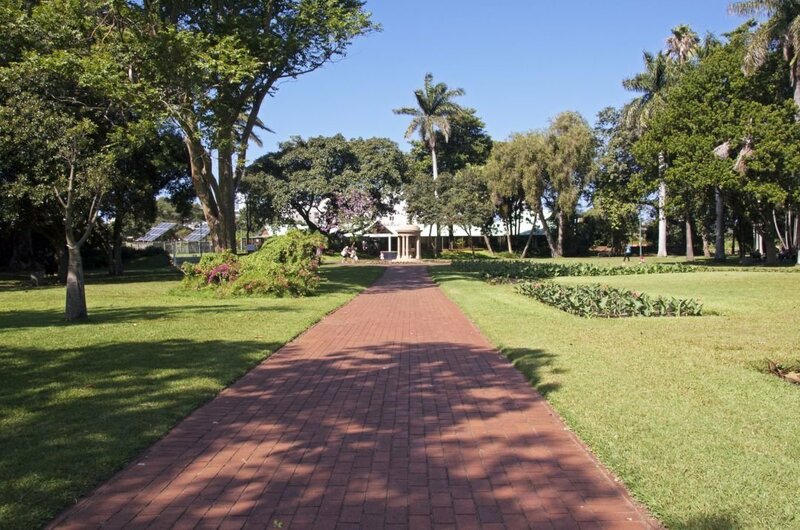 1 If you fancy some down time, head on over to the Botanical Gardens which is immaculately maintained. The lovely little tea garden serves fresh scones and crumpets with jam. It's a great place for bird watchers and plant enthusiasts. Grab a picnic and a blanket and chill out under the trees and let the children run around. Great place to relax.It is always busy at the weekends but you will still find a space to relax in. 2 A Fantastic dolphin show, great opportunity to feed the sharks, inexpensive buffet and drinks, friendly and helpful staff and reasonable entrance fee, makes this an ideal place to visit on a family guided tour. There is a shipwreck that is full of fabulous sea animals. Lots of exhibits and interaction for kids and adults alike! 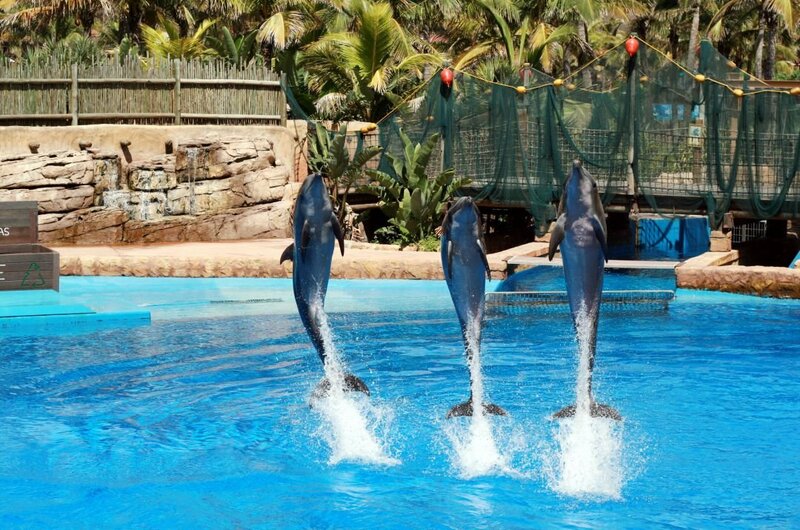 Marine world is the ideal place for all the family while in Durban. 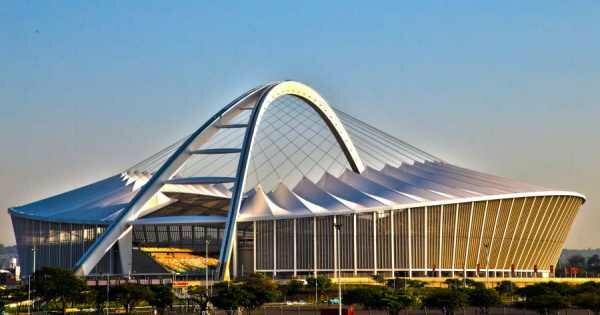 3 This stadium, where the 2010 World Cup was hosted in South Africa has a huge range od attractions and activities for all the family. Because of the unique shape, it has many things to do such as cable car and bungee jumping! The other end hosts a beach and skate parks! A special sightseeing tour here is a must. The stunning views over Durban are fabulous! Can easily spend the full day here! 4 Do you like birds? Then you will thoroughly enjoy this park. This family oriented park has much rare and unique bird. 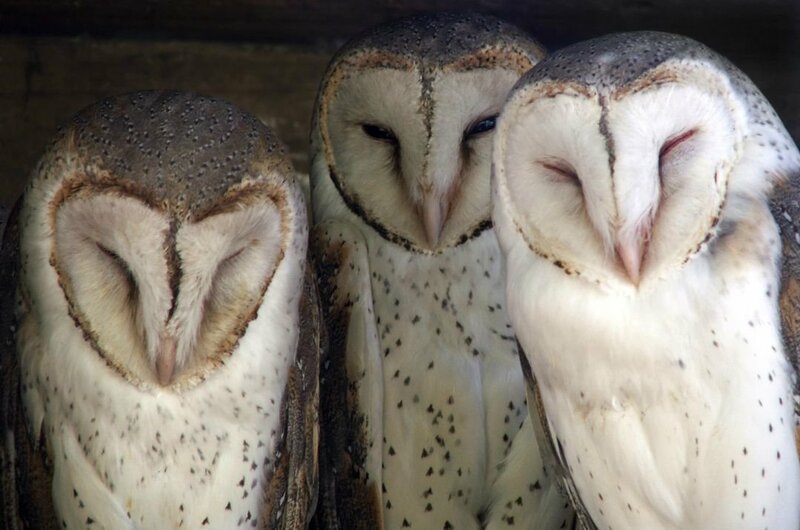 The guided tour explains everything about our feathered friends. The incredible variety of colour makes it an ideal for taking fabulous photographs. The bird show is very different, and that's what makes this place so unique as the birds are treated humanely. The show comes to you, and the birds are part of the audience! 5 A fabulous cultural experience of the Zulu clan. 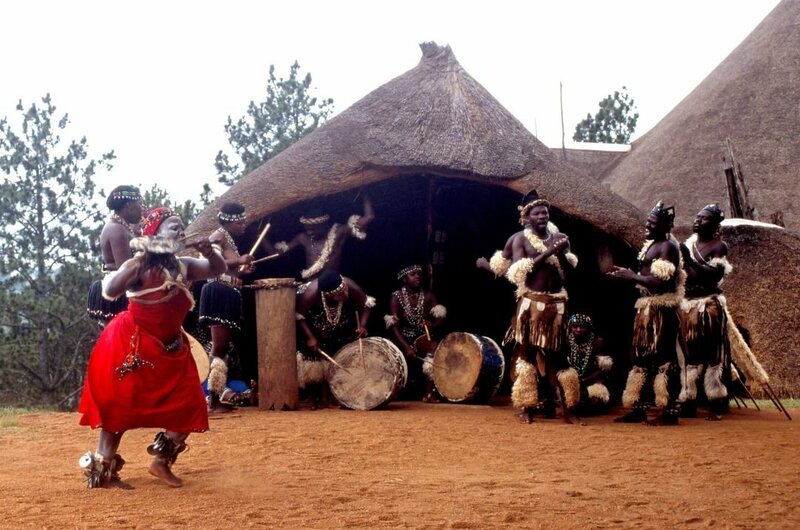 An amazing Zulu dance show while tasting some Zulu beer is the order of the day! 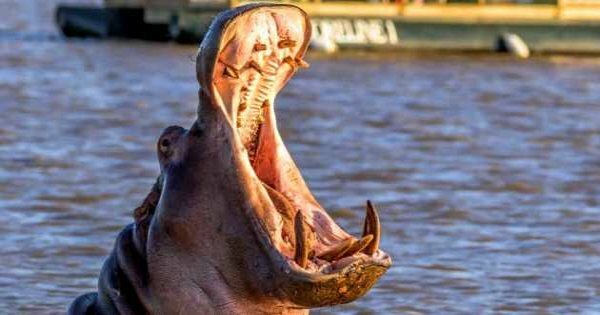 Go and feed the crocodiles and if your lucky see a baby croc hatching.The dancing and inspirational stories and the Zulu beer tasting are what most people enjoy! The day from start to finish is educational and interactive. A private tour is a must. And the scenery is breathtaking. 6 This is the market to head to buy your trinkets and spices. 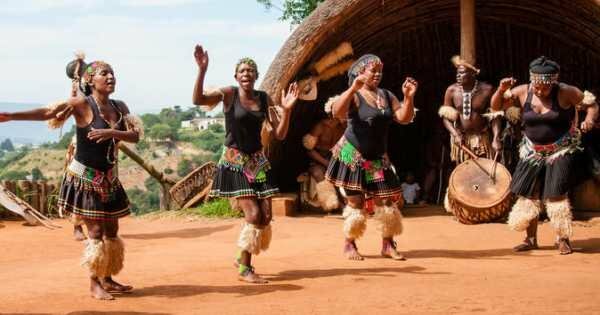 The market is a beautiful representation of South African culture. 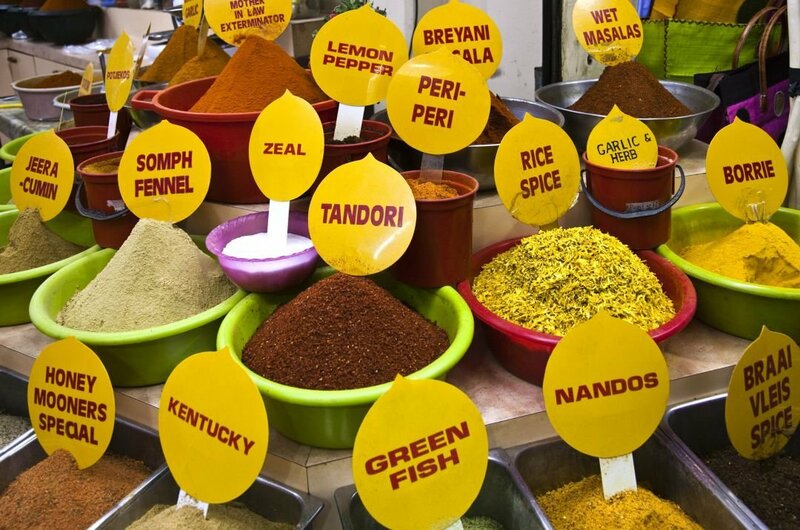 Like most markets, the lovely aroma of the various spices takes hold of you as soon as you enter the marketplace. The street vendors are very polite and helpful and not in the least bit pushy. You can browse at your leisure and buy souvenirs for your family and friends at very cheap prices. 7 A fantastic fair trade shop where you can go and see the local craftswoman making the various homemade unique works of art. The quality is exceptional, and prices are very reasonable. 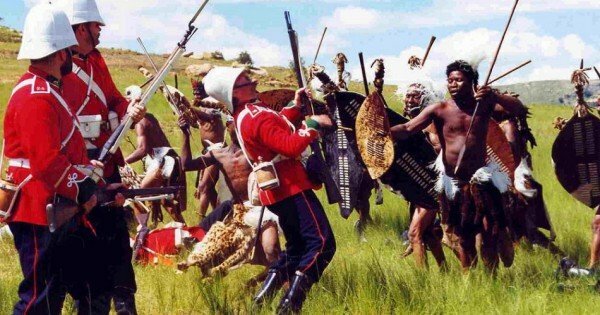 The works are based on the KwaZulu-Natal tradition. A fabulous selection of jewellery, paintings, and African art to display in your home. The Christmas decorations are stunning. 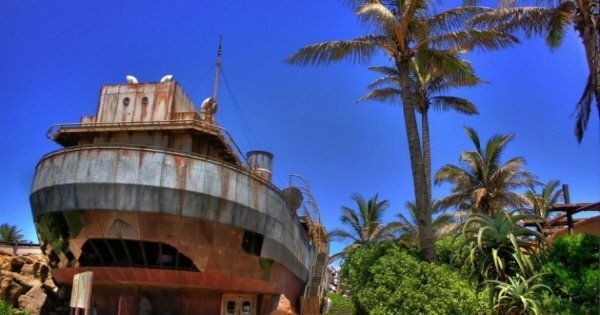 A guided tour here when in Durban is very reasonably priced. 8 Worth going on a guided tour, and see the fascinating exhibits. 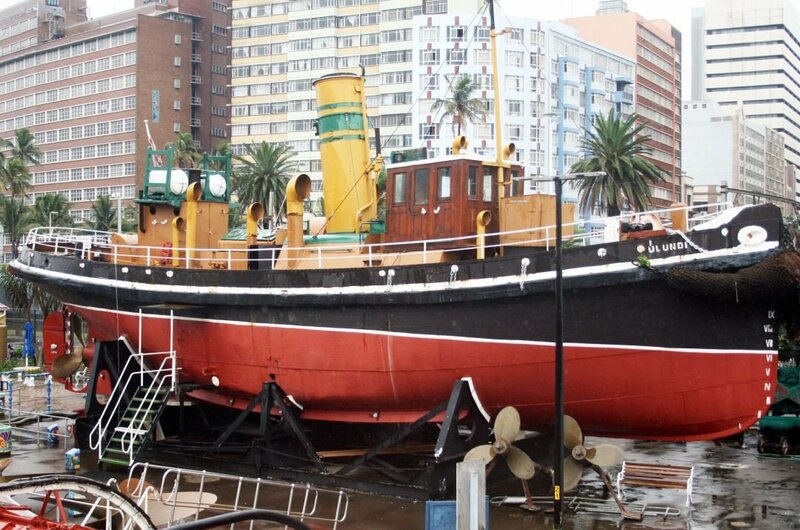 There are two boats and a small tug that can be explored and see the engine room, kitchen, and sleeping quarters. Childen love to explore, and it is also very educational. They are currently being renovated, and the tour is given by volunteer guides, who are extremely knowledgeable and helpful and are willing to answer any questions you throw at them. 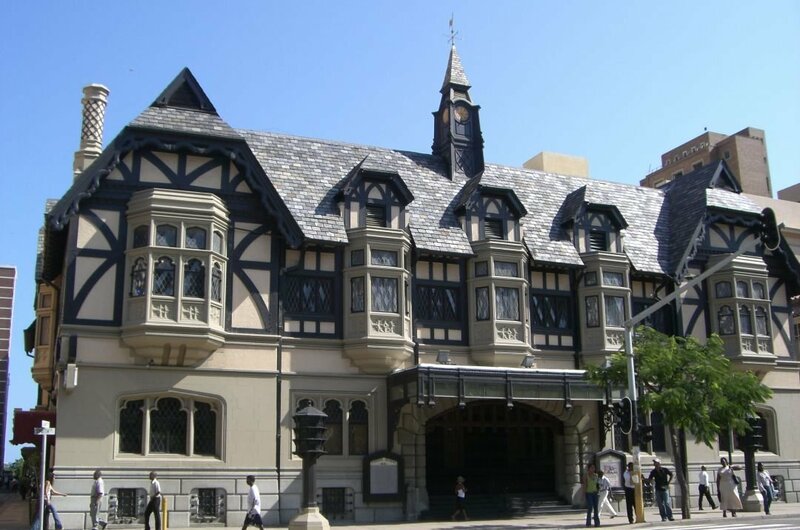 9 The beautiful mock Tudor playhouse is the oldest building in Durban, it was renovated completely a few years back and has an interior that takes ou back to the days of the great gatsby! The elegant decor and rolling staircases just add to the ambience. The KZN Philharmonic Orchestra are based here. The playhouse has many different productions to suit all tastes. These include Ballet, Musical, plays and dance shows. 10 This temple is truly unique. 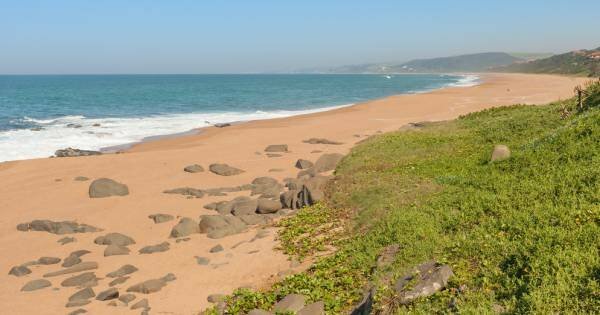 A place of such serene beauty that takes you away from the chaos of the city of Durban. The pictures on the ceiling are colourful and inspiring. The overall architect of the building is well worth admiring. Beautiful architecture is depicting different stages in Lord Krishna's Life on the roof of the temple. 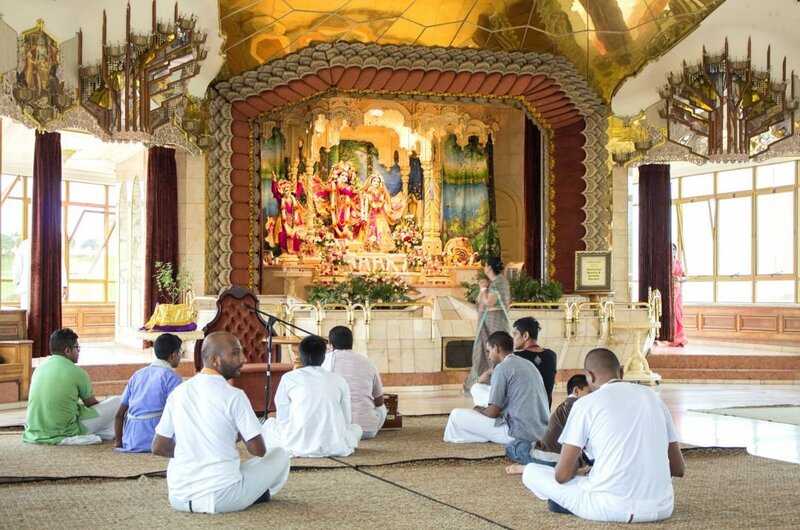 You can get vegetarian lunches and takeaways from the restaurant based on the temple. 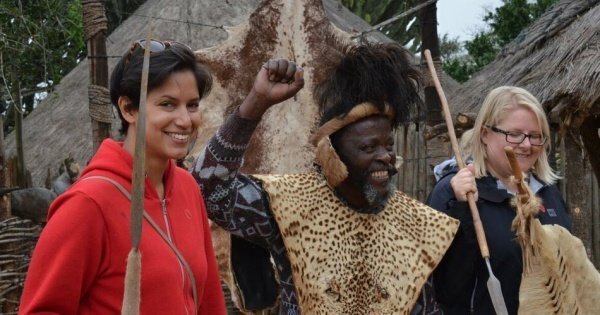 The best time to take a trip to South Africa will depend on what you want from your it. Weatherwise, during the months from October to April, are recommended. October, November and April are the ideal months for private tours or sightseeing tours as the weather is cooler, there are fewer crowds and it may also be a slightly cheaper time. January and February are hot, so if it is just a beach holiday you are looking for, it is a perfect time. 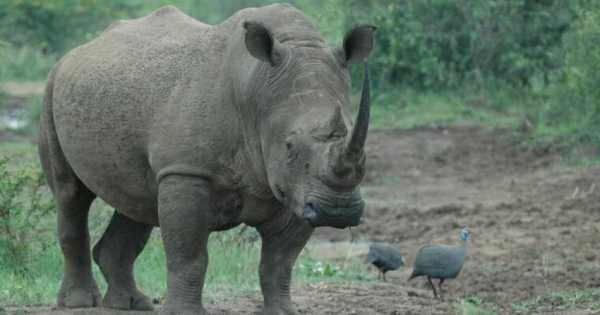 Probably the most expensive thing about South Africa is getting there because when you are there, it is relatively inexpensive. The biggest expense is likely to be accommodation, but if you are not too fussy you can get a night in a b&b, with an evening meal, that is basic but clean for $60. Activities are more expensive in peak season, as are private tours, but shop around as prices vary with different tour operators. 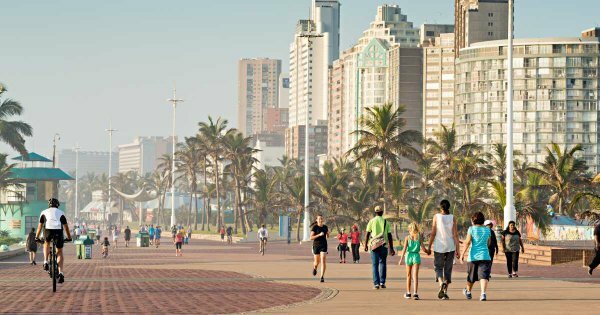 Sadly, there is nowhere in the world that is crime free, so when in South Africa be careful of your belongings. Only carry enough money to do you for the day and keep it somewhere safe on your person as there are pickpockets everywhere. Never walk alone at night in unpopulated dark areas. Tipping in restaurants and bars is between 10-15 percent but never feel obliged to leave a tip if the service was a disaster. South Africa has a lovely climate that is temperate with plenty of sunny, dry days. Winter is June, July and August when it is generally dry and cool with snow only falling in the mountainous regions. September and October are springtimes. Summer is December to February and it also is the rainfall season with The Cape getting most of the rainfall. It can get extremely hot during January but perfect for getting that golden tan you always wanted! Fairmont Zimbali is a peaceful and stylish resort situated inside the exclusive Zimbali coastal estate and just 5 minutes from the bustling town of Ballito.